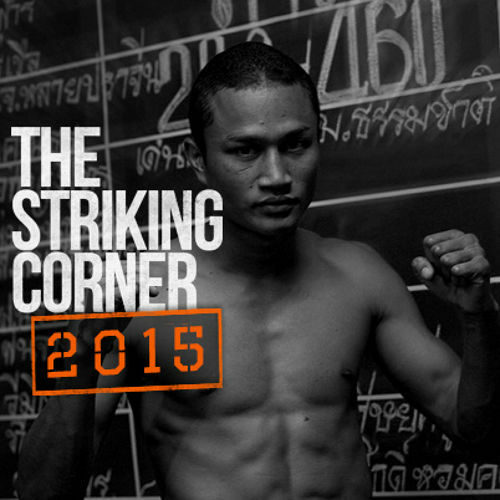 In this episode of The Striking Corner, Vinny and Eric speak with UK’s current #1 ranked Bantamweight (53.5 Kg/117 lbs. ), Daniel McGowan. At only 19, Daniel is making waves in the sport worldwide and is now the first foreign fighter to ever get fully sponsored by Petchyindee Academy in Bangkok. Great episode with one of Muay Thai’s hottest up and coming prospects! 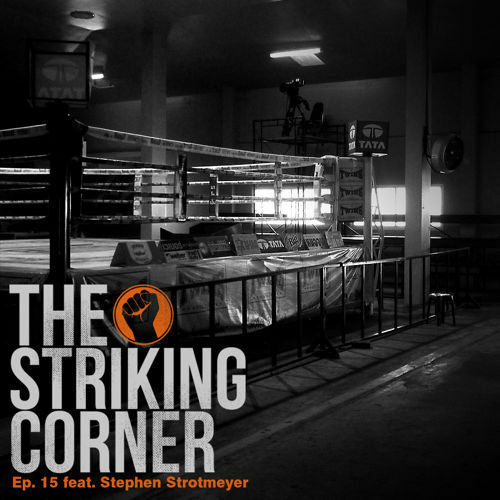 In this episode of The Striking Corner, Eric and Vinny sit down with Stephen Strotmeyer, head coach of Pittsburgh Muay Thai, and Muay Thai scoring and judging REVOLUTIONARY! Stephen airs his grievances about the current state of Muay Thai scoring and judging, how we can fix it, and how Muay Thai fans have to band together and push for State Commissions to revise antiquated Muay Thai rules. That and more on this episode of TSC! 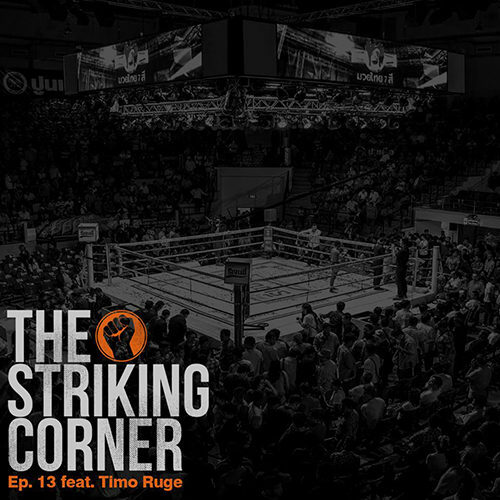 In this episode of The Striking Corner, Vinny and Eric discuss the Muay Thai scene in Thailand with Timo Ruge of Muay Ties. Timo talks about how he got started in the world of Muay Thai journalism, the state of Muay Thai in Thailand, the stars of Muay Thai present and future, and the culture of Muay Thai in Thailand. Episode 12 – Legacy Kickboxing Review & More! 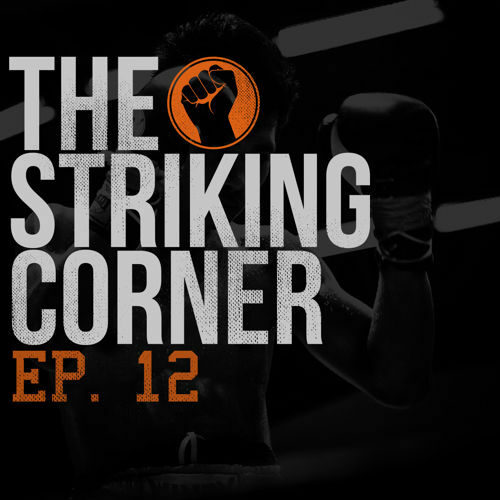 In Episode 12 of The Striking Corner, Eric and Vinny review Legacy Kickboxing’s inaugural kickboxing event and talk about the commentary, the fights, Pat Barry, and much more. Eric feels that fighter intros should be over the top while Vinny just wants to guys to go in and fight already. 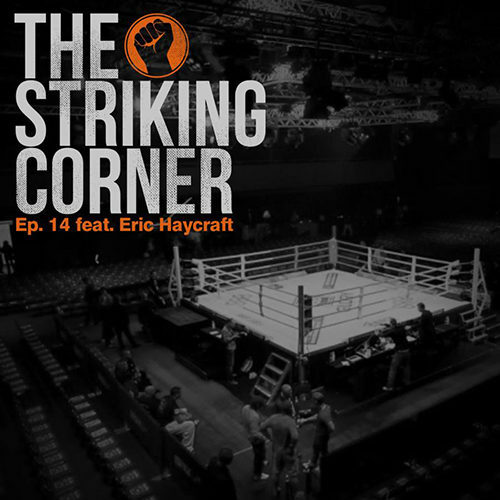 It has been over a year since our last Striking Corner episode and we have decided it’s time to bring the podcast back! We introduce Vinny Scotto of Staten Island Muay Thai in New York who will be Eric’s new sparring partner on The Striking Corner and we quickly discuss what is coming in 2015 and how to contact us. This is just a quick intro back to the podcast (testing some new equipment) before our first full new episode comes out during the week of January 19th!